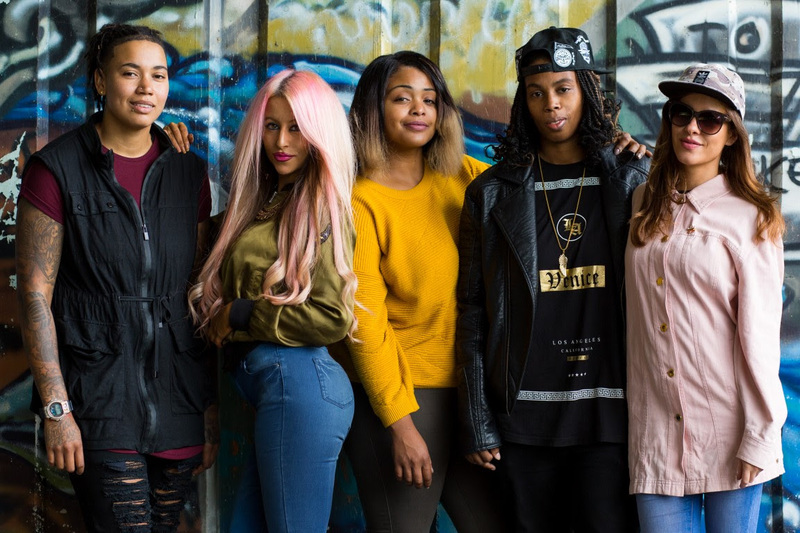 Originating in Wales, R'n'B group Baby Queens have already got a buzz about them for their great music and for good reason. Having released their self-titled debut album in October and being featured in The Guardian, Clash and the Sunday Times, their infectious harmonies and flawless vocals have the whole world captivated wanting to learn more about them. Group member Vanity described the roots of their lyrics they've written, saying "Lyrical content harks back to old school blues references and the rhymes delivered by Monique are reminiscent of Lauryn Hill." I couldn't have said it better myself and I see big things for these Welsh ladies, building on the great word already being spread about them. You can listen to and watch the video for single 'Tired Of Love', embedded below. Check out their album and singles on iTunes, Amazon (UK | US) and Spotify. Follow Baby Queens on Twitter and Facebook to keep up with their adventures. Don't forget to 'Like' my Facebook page to keep up with future posts of mine.